Morocco has withdrawn from hosting next year's Pan Arab Games, claiming that they could not afford to stage the event, which was due to take place in Rabat. It follows the news yesterday that Morocco is on the verge of pulling out of holding the 2015 Africa Cup of Nations because of fears over the Ebola virus which has swept across the continent. Mohamed Ouzzine, Morocco's Minister of Youth and Sports, has written officially to the Union of Arab National Olympic Committees telling them that they would be withdrawing. 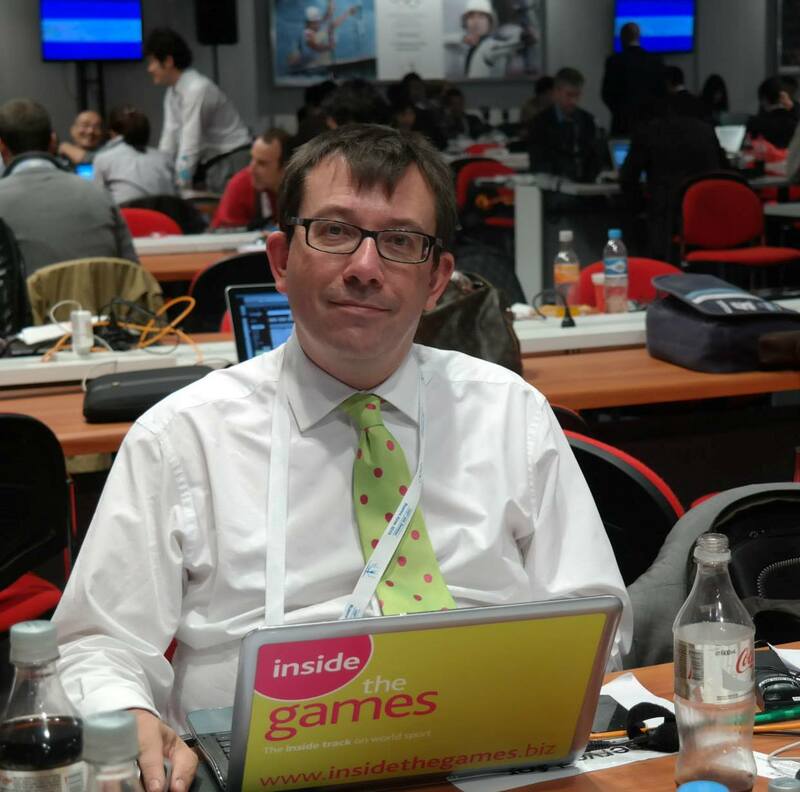 They are the second country to pull out of hosting the 2015 edition of an event which attracts more than 8,000 athletes from 21 countries competing in 28 sports. With Morocco also due to host the FIFA Club World Cup in December, it is believed that the Government in Rabat feared they could not afford hosting three major events in such a short period of time. 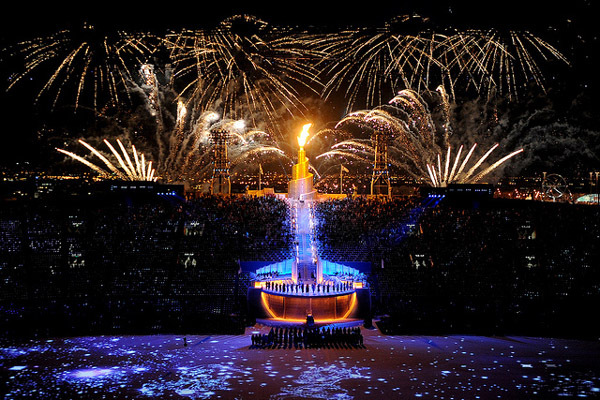 The Pan Arab Games had been due to take place in July. "Morocco had given only approval in principle and not a firm commitment to organisation of the 13th Pan-Arab Games," a spokesman for the Government said. "Now that things become clearer, we realised that this event coincided with other major and important events that Morocco wants to succeed, so he chose to decline the event." There are now eal fears that next year's Games will have to be cancelled or postponed. The Games, the brainchild of Abdul Rahman Hassan Azzam, the founding general secretary of the Arab League, were first held in Egyptian city Alexandria in 1953. 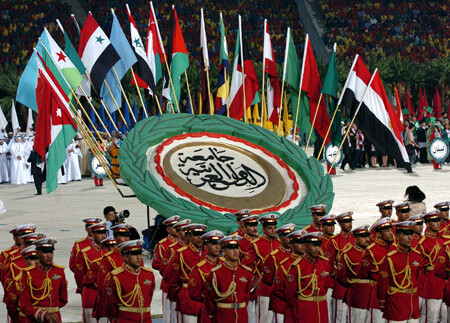 They were held every four years until 1965 when, after the Pan Arab Games in Cairo, there was a gap of 11 years before they were revived in Damascus, Syria. They were then not held for another nine years before they took place in Rabat, followed by a seven-year gap when they returned to Damascus in 1992. Since they have been held sporadically with the last edition in Doha in 2011 when Egypt topped the overall medals table with a total of 233 medals, including 90 gold.